Salamander is a part of Davidson Holding Ltd. Company. 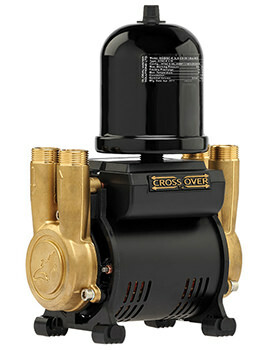 They are committed to delivering innovative and effective water management pumps where the pressure of water is Low. 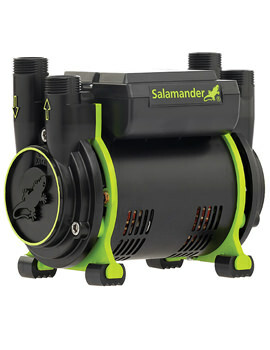 We stock an entire range of Salamander. 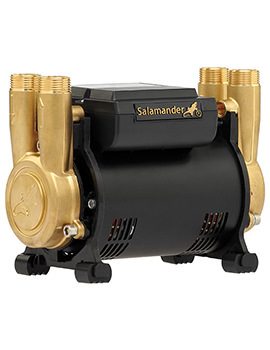 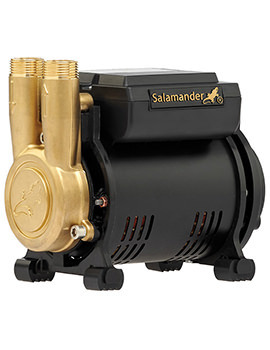 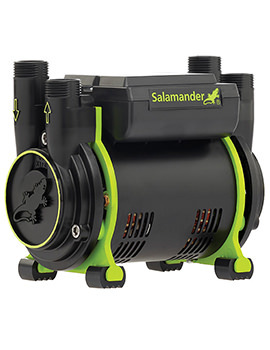 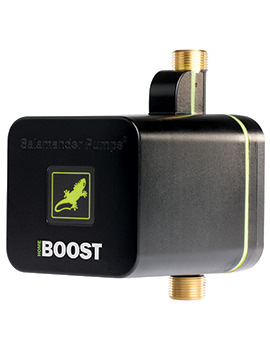 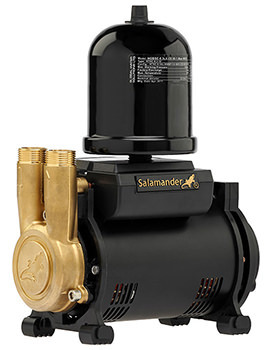 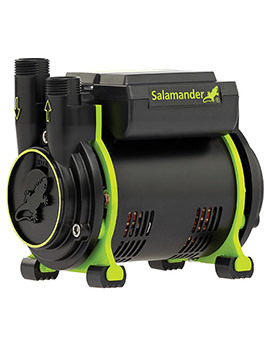 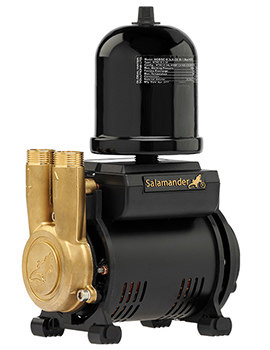 So if you are looking for a real pressure in your Showering Zone then, do not forget to choose Salamander Pumps. 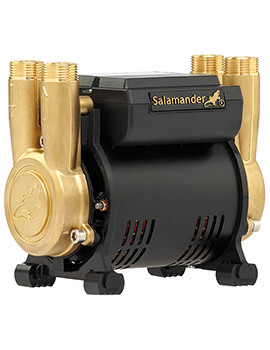 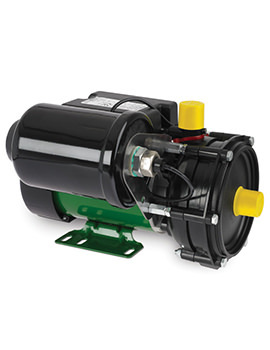 All the pumps from this brand are manufactured to high quality, which runs for an extended period, without any maintenance, and are quite silent. 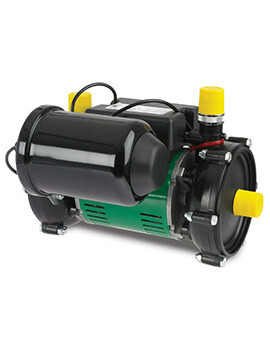 All Pumps are individually tested for safety and then dispatched, so buy in confidence. 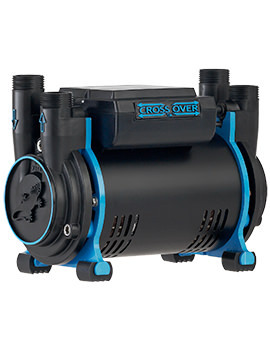 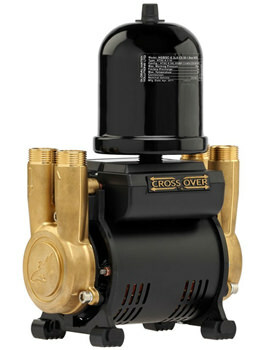 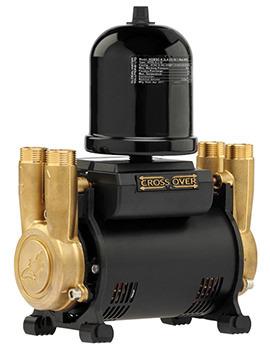 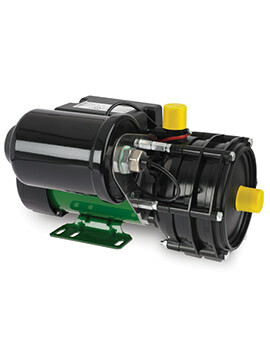 These pumps are also plumber friendly, and thus it is the first choice for plumbers in the United Kingdom. 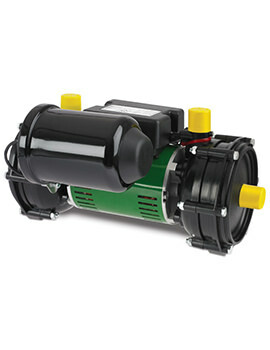 These are specially designed to boost low pressure of Hot and Cold Water Supplies from Tank Fed Services.